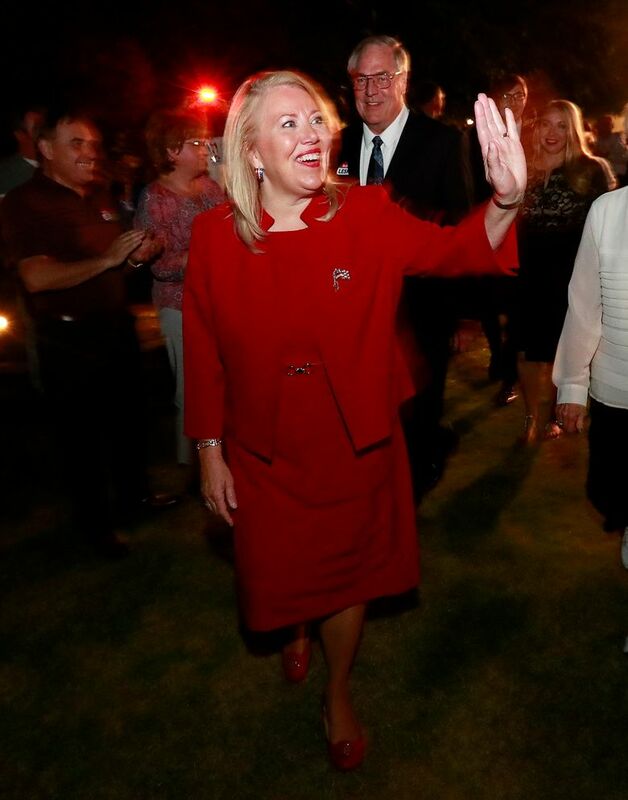 GLENDALE, Ariz. (AP) — It took a big money push from the Republican Party, tweets by the president and the support of the state’s current and former governors, but the GOP held onto an Arizona U.S. House seat they would have never considered endangered in any other year. 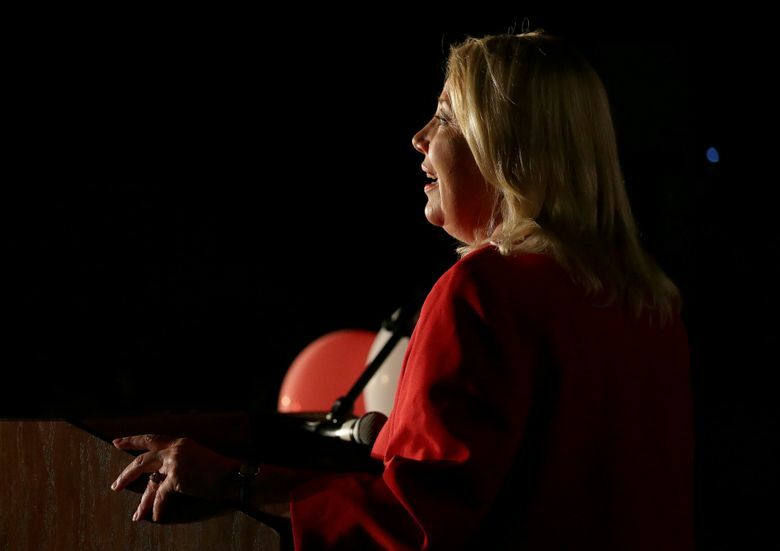 Tuesday’s narrow victory by Republican Debbie Lesko over a Democratic political newcomer sends a big message to Republicans nationwide: Even the reddest of districts in a red state can be in play this year. 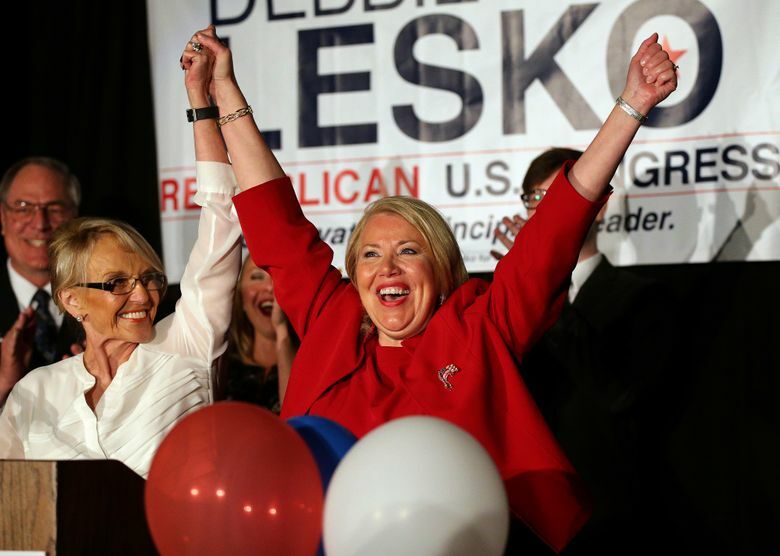 Returns showed Lesko winning by about 5 percentage points in Arizona’s 8th Congressional District where Donald Trump won by 21 percentage points. “Debbie will do a Great Job!” the president tweeted Wednesday. 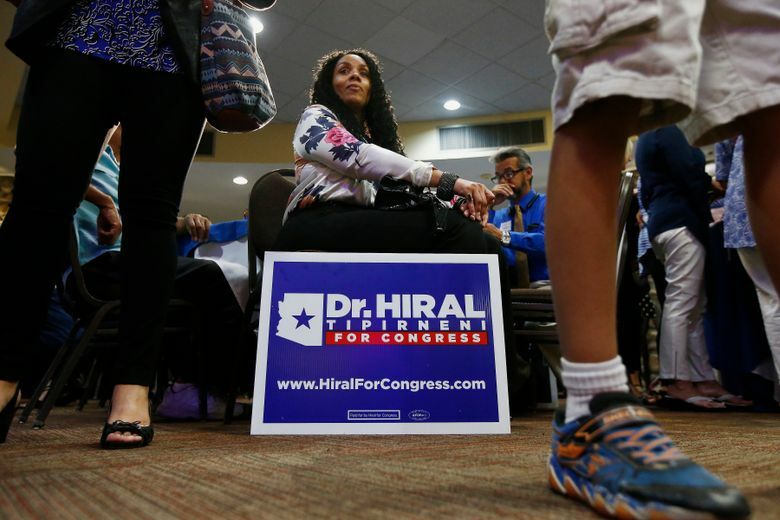 The former state senator defeated Hiral Tipirneni, a former emergency room physician who had hoped to replicate surprising Democratic wins in Pennsylvania, Alabama and other states in a year where opposition to President Trump’s policies have boosted the party’s chances in Republican strongholds. Republican political consultant Chuck Coughlin called Tuesday’s special election margin “not good” for national Republicans looking at their chances in November. Tipirneni conceded Wednesday. 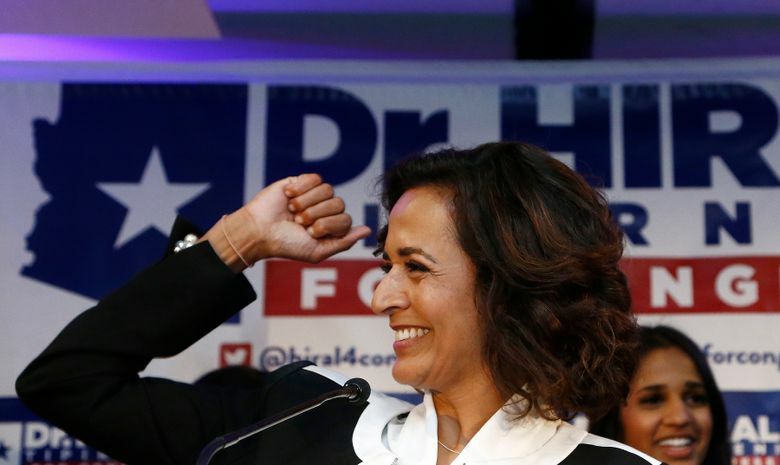 She said Tuesday night that she plans to run in November’s general election and told supporters not to give up the cause. 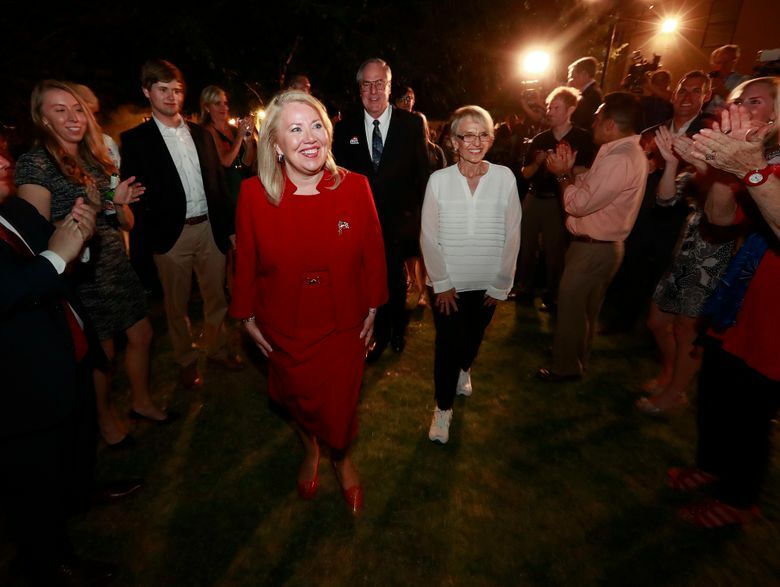 She said that despite the big Republican advantage in the district, the results show people were ready for a change. 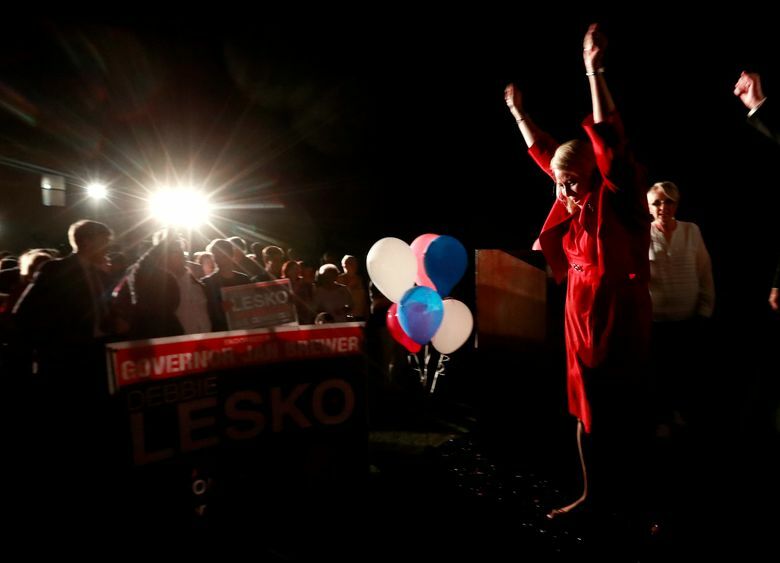 The Associated Press called the race for Lesko after state officials released tallies of more than 155,000 mail-in ballots, which represent about 75 percent of the votes expected. 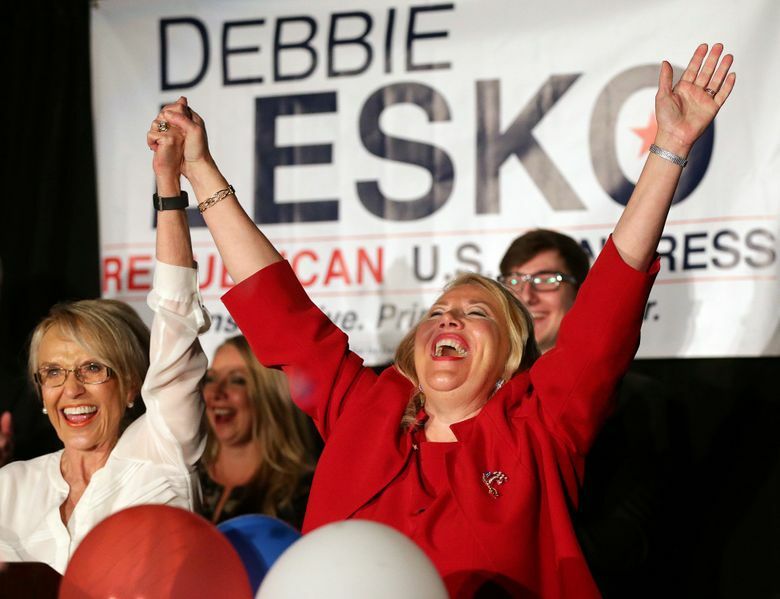 More than 18,000 Election Day ballots were counted late Thursday and Lesko’s lead slumped slightly but held above 5 percent. 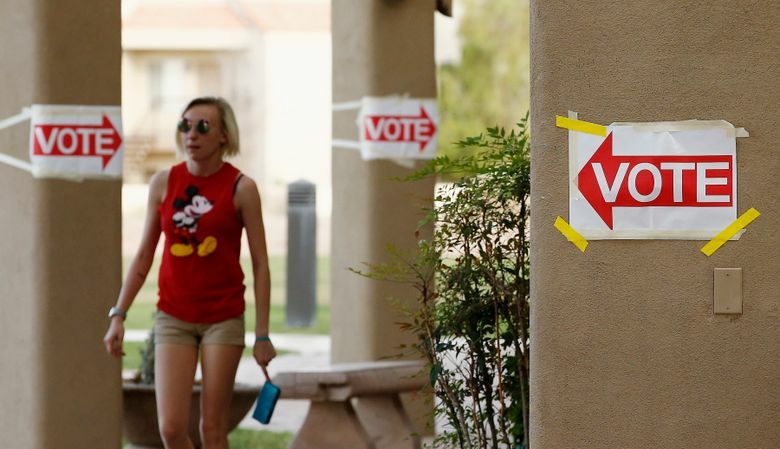 The remaining 9,400 mail-in ballots dropped off at the polls will be counted starting Wednesday but won’t affect Lesko’s victory. 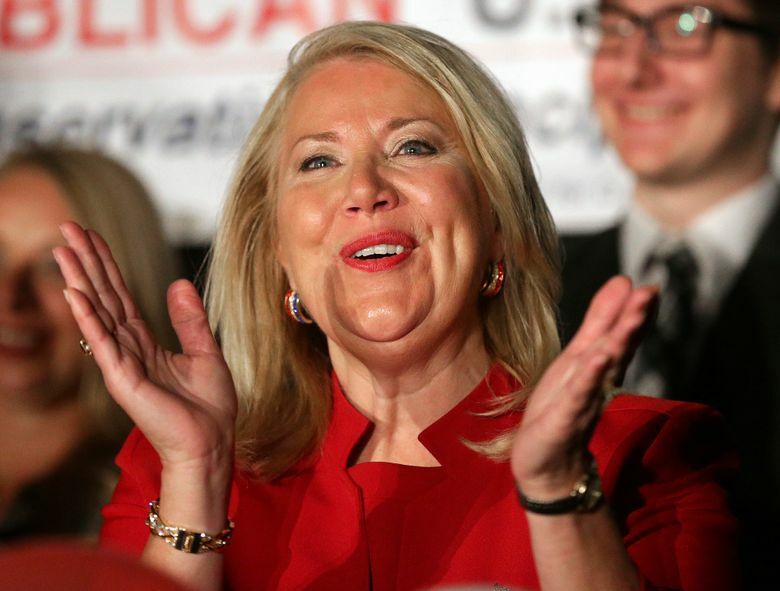 National Republican groups spent big to back Lesko, pouring in more than $1 million for television and mail ads and phone calls to voters in the suburban Phoenix district. On Election Day, Trump and Arizona Gov. 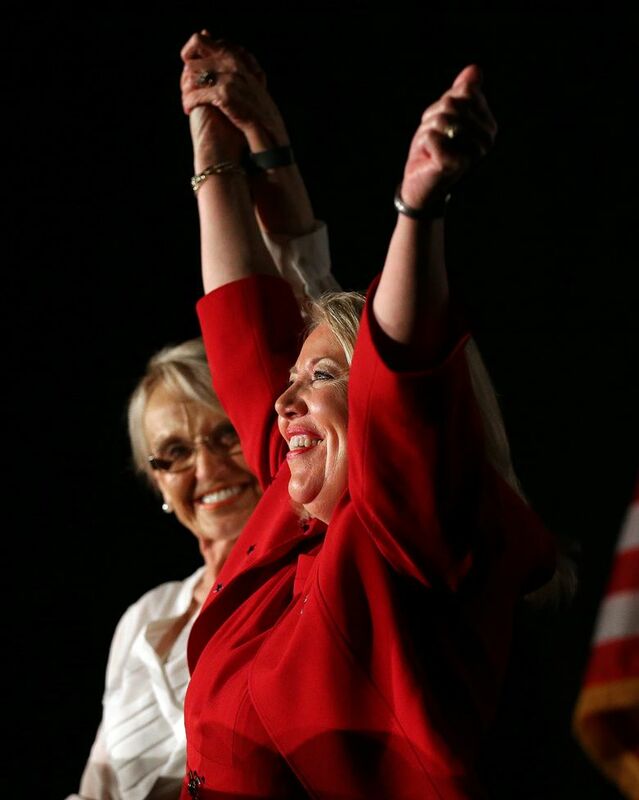 Doug Ducey urged Republicans to go to the polls and vote for Lesko. National Democratic groups, meanwhile, didn’t commit money to the race, a sign they didn’t believe the seat was in play. 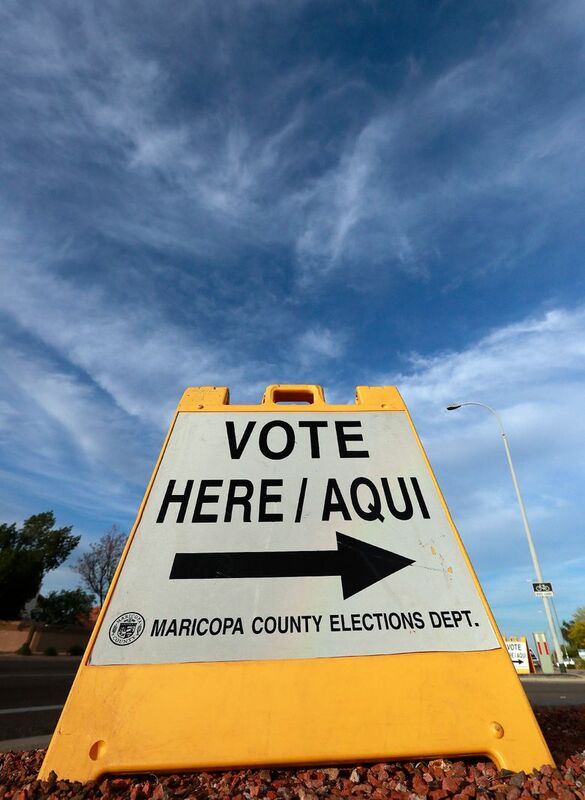 David Hunt, a 64-year-old retired construction and warehouse worker from Glendale, said he cast his vote for Lesko because he believed that immigrants in the country illegally are creating unfair competition for jobs for recent high school graduates.